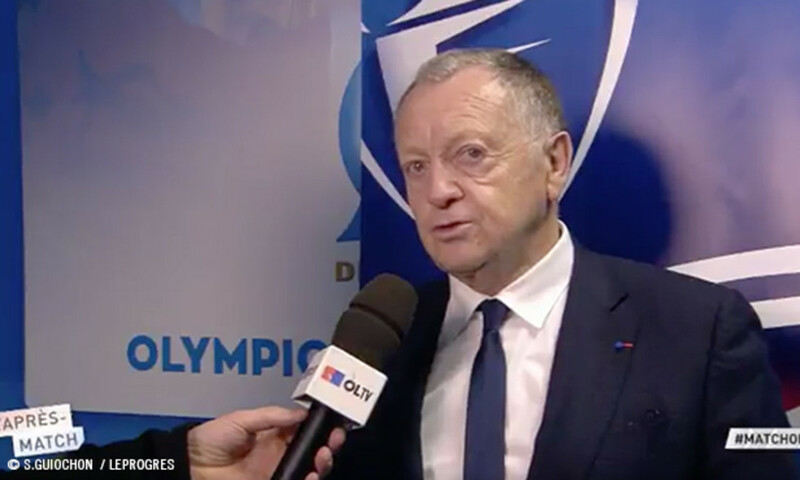 The OL president spoke to OLTV after Lyon's elimination from the Coupe de France. 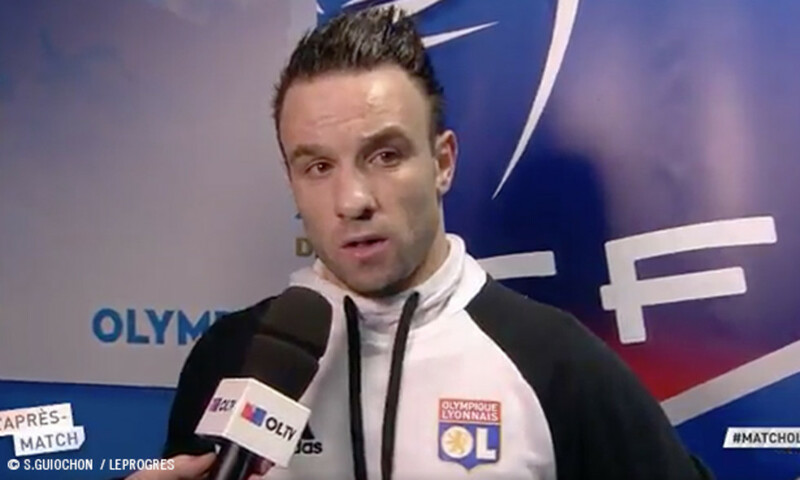 "We were up against a strong Marseille side, who couldn't afford to lose in a near-packed out stadium and at a time when they're experiencing a huge resurgence. We played a good match and held out well. We were like warriors, and that augurs well for Sunday's derby. We also created some excellent chances. I congratulated the players on their performance. We still have the Europa League and the league to contest. 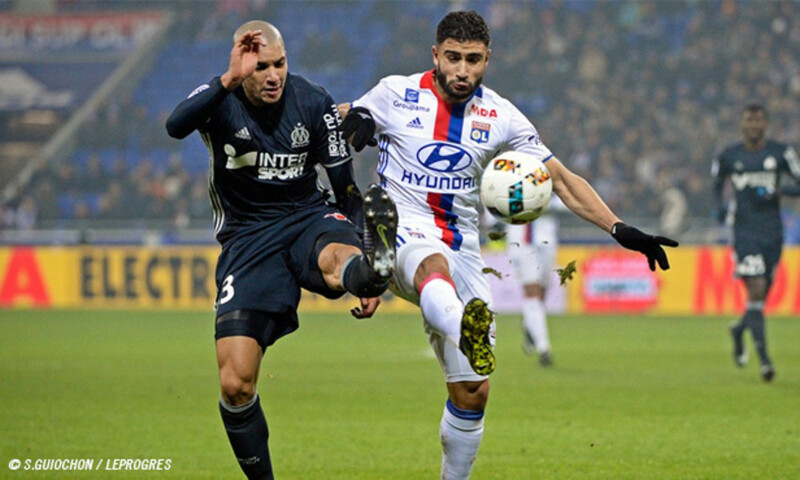 We need to keep our hopes up in Ligue 1 as we have a match in hand. 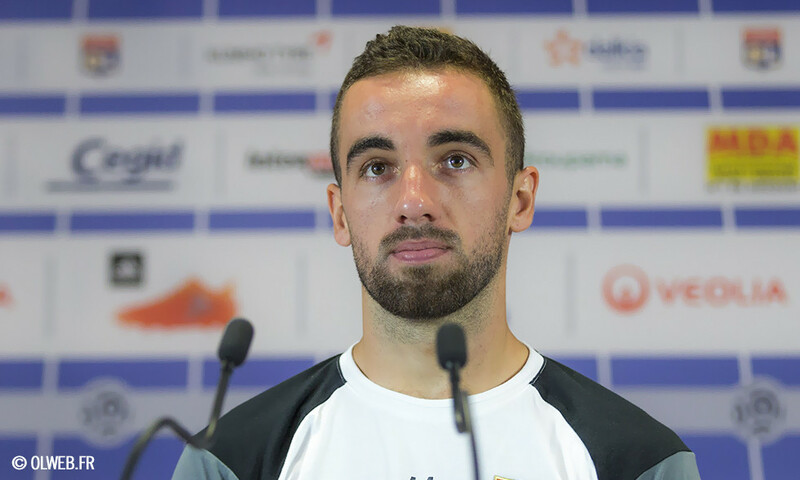 So our objective is to get back on track and do well in the match against Saint-Etienne. You have to know how to remain cool-headed and positive and not get caught up in superficial feelings. It was a very high-level battle tonight and the better team on the night won the match. Perhaps it's a blessing in disguise for the remainder of the season." 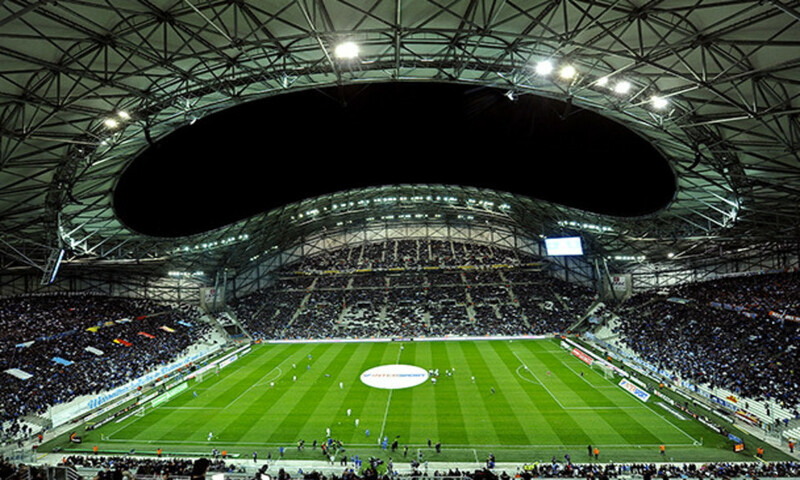 Despite playing well at the Vélodrome, OL didn't manage to qualify for the round of 16 of the Coupe de France. 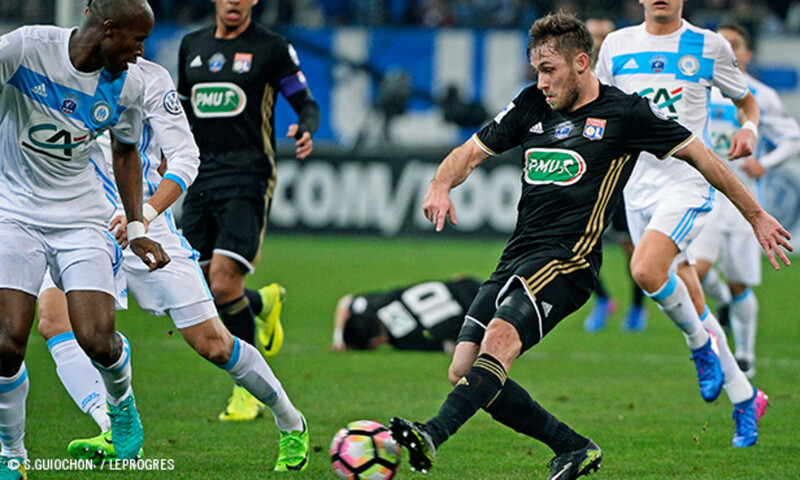 Lyon, who started sluggishly, went on to hold Marseille into added time before things finally turned in the hosts' favour.